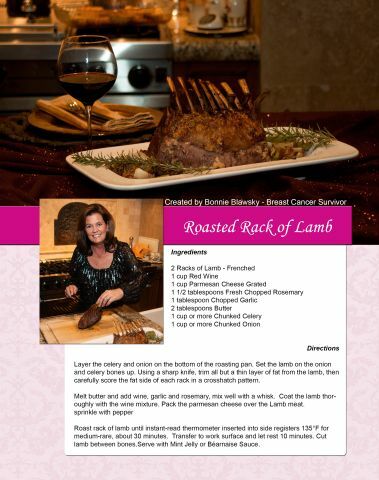 Comfort Cooking is a compilation of over 100 recipes submitted by breast cancer patients or those impacted by breast cancer. Real people, directly from their kitchens to yours, with love. 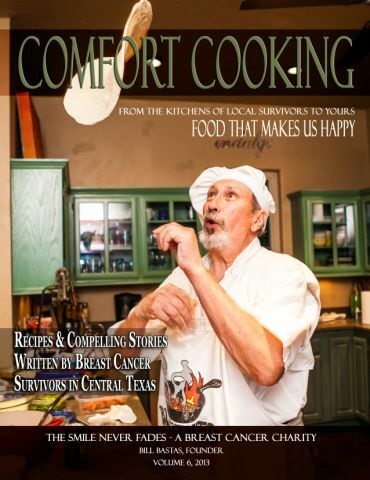 Very few copies of this limited edition, original printing cookbook are still available. 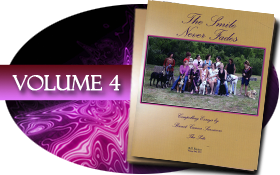 ALL profits generated by the sale of our books directly fund our mission!! 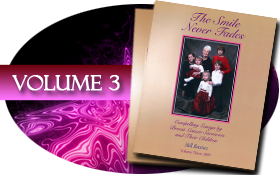 *A $5.00 shipping charge is added to each order to cover the cost of postage.